In the midst of 7,000 acres of rugged wilderness, 200 million years of natural heritage and over 1,500 unique flora and fauna species, Emirates One&Only Wolgan Valley offers guests the chance to immerse themselves in an authentic and meaningful experience whilst enjoying luxurious accommodation, fine food & wine, and a range of holistic spa treatments. 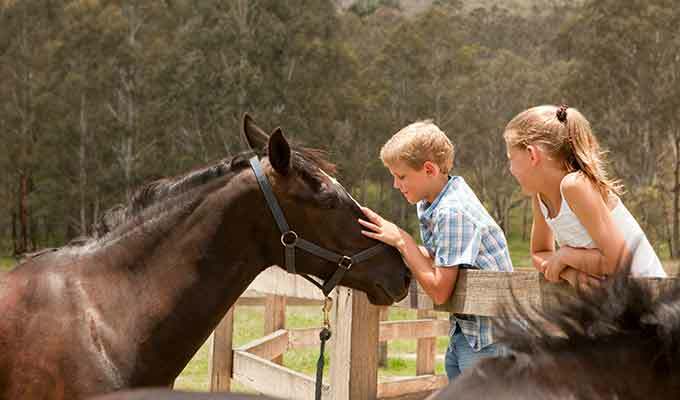 Wolgan Valley is rich in cultural, environmental and historical significance. 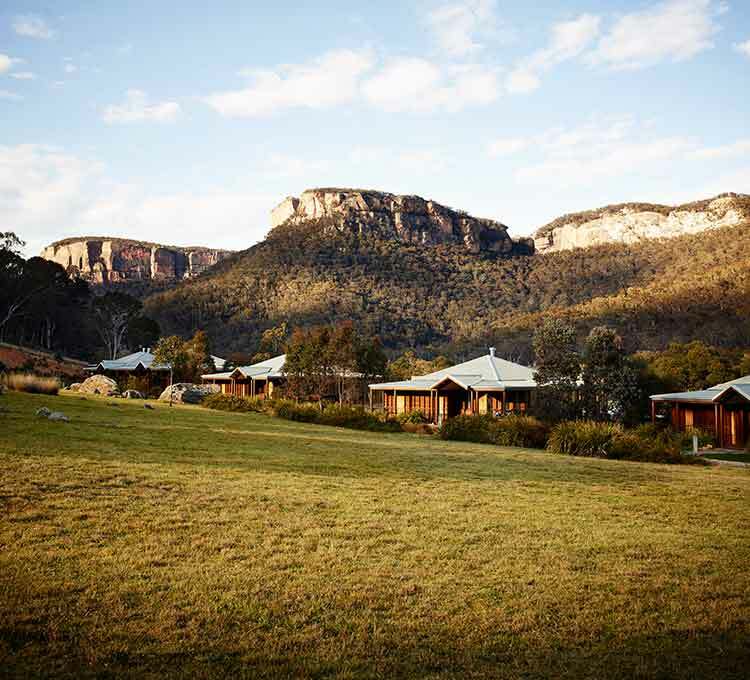 The resort is steeped in history – from ancient Aboriginal times to the presence of an 1832 Heritage Homestead restored to its original glory and a connection to Charles Darwin - who visited the Wolgan Valley in 1836. Emirates One&Only Wolgan Valley combines the expectations of the high-end traveller with a commitment to broader social, ecological and environmental sustainability. 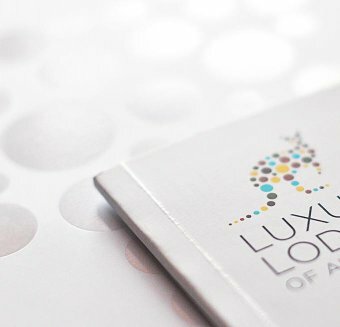 Heralding a new era of luxury travel in Australia, the resort actively protects its surrounding habitat and aboriginal wildlife species while delivering the first-class standards and quality expected from luxury resorts. Guests are invited to take part in numerous excursions, based on the incredible beauty of the location, its wildlife and ecology, archaeology and both settler and aboriginal history. Activities include 4x4 safaris, night wildlife spotting, horse riding, mountain biking, bush walking, birdwatching, heritage and aboriginal interpretation tours. The resort is private to in-house guests, providing them exclusivity on all activities. Each activity has been developed with the belief that life experiences are often personal, individual, and in some way emotionally moving. Today, life’s luxuries are about having time, time to experience things alone or together with those who mean the most to us. Activities are offered at various skill and fitness levels as well as personal interests, and are suitable for older guests, families, and highly active, more adventurous visitors. 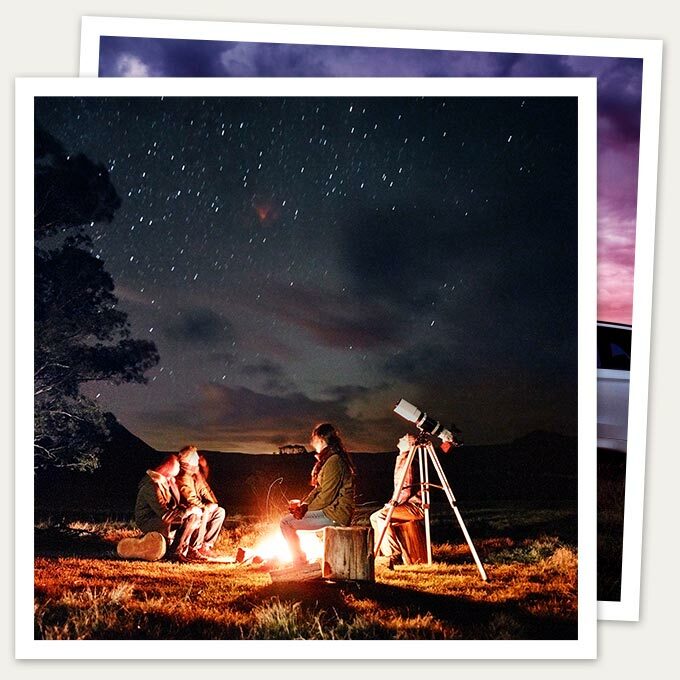 From enjoying a lunch together in absolute solitude alongside a forest creek; to a father and son late-night BBQ under the stars; or a social sundowner with friends after an afternoon four-wheel drive excursion, the Wolgan Valley experience is likely to remain alive in memories long after. While staying at the resort, guests are free to do as much or as little as they like. Complementing the nature-based activities on offer, The One&Only Spa offers a distinct range of relaxation, rejuvenation and beauty therapies drawn from techniques used traditionally in various parts of the world. To perfect the wellbeing experience, Emirates One&Only Wolgan Valley features tennis courts and a pool building which includes a fully-equipped gymnasium, a steam room and sauna, a plunge pool and an indoor / outdoor relaxation deck. A 25-metre outdoor infinity swimming pool is also available to guests. A playground for all ages. Amidst 7,000 acres of rugged wilderness, 200 million years of natural heritage and over 1,500 unique flora and fauna species, Emirates One&Only Wolgan Valley offers guests the chance to immerse themselves in an authentic and meaningful experience. The resort’s own expert Field Guides conduct tours by 4WD, bicycle and foot to provide insight into the spectacular landscape and it’s prolific fauna and flora.